We are Queen Creek, Arizona's premier warehouse cleaning service. We clean warehouse floors and walls to remove cobwebs, dirt, paint, oil, and debris from the interior or exterior of warehouses in the Queen Creek metro area. We have years of experience in warehouse cleaning services and pride ourselves in going the extra mile to ensure the warehouse is cleaned up to all of our customers standards. 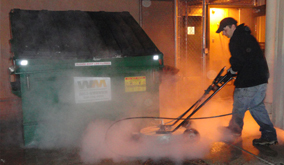 We degrease warehouse floors and use steaming hot 3500 PSI water to remove stains that have been there for years. 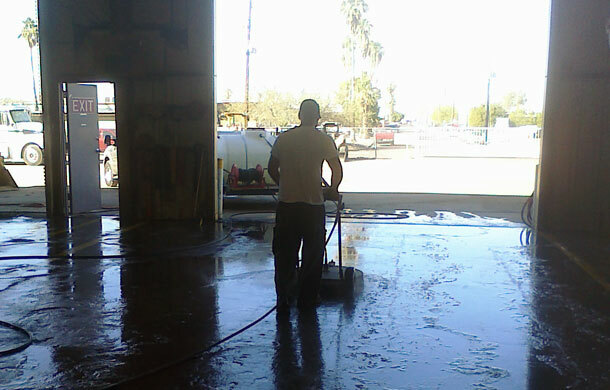 Whether you have a small 2500 square foot warehouse that just needs rinsed down or a large 50,000 square foot warehouse that needs detailed AZ Power Wash Pros is Queen Creek, Arizona's warehouse cleaning company! 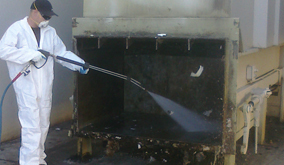 Call us today for your free warehouse cleaning quote. 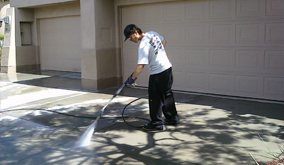 Call AZ Power Wash Pros for commercial warehouse cleaning services in Queen Creek, Arizona.